John Joyce and his wife Carol have enjoyed living in Northwood Hills for more than 25 years. The larger lots, unique larger homes, actual hills, established trees, and good public and private school proximity were the reasons they moved from Lake Highlands. Since moving here in 1991, the Joyces have had most all good experiences. Their kids (son and two daughters) all attended Northwood Hills Elementary, Westwood Junior High, and graduated from Jesuit, Richardson, and Bishop Lynch High Schools. 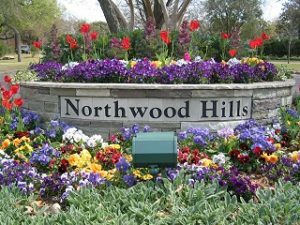 Living in Northwood Hills, they have been fortunate to make several friends in the neighborhood. 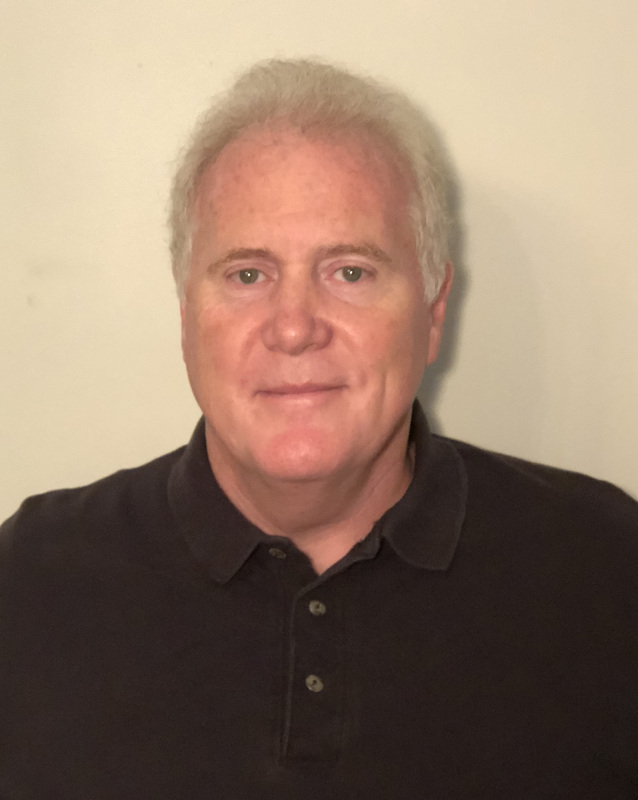 One of John’s passions has been coaching youth sports, and he has coached several kids in and outside Northwood Hills in multiple competitive youth sports over a ten year period. A couple years ago, John retired from executive positions with PricewaterhouseCoopers and IBM. During his time with PwC and IBM, he worked with many clients and led large portions of the firm’s consulting practice. In these roles, he traveled extensively for years. Now with more time at home, John is looking forward to getting to know more people in the community. Finally, Carol and John have appreciated the past work of the homeowner’s association in focusing on security and beautification, and he hopes to help continue their good work.